Different hotel, same great bed. 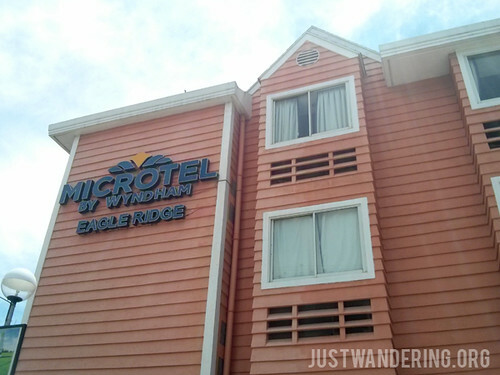 Microtel Eagle Ridge in Gen. Trias, Cavite may seem like it’s in the middle of nowhere, specially if you’re like me who is not familiar with the area. 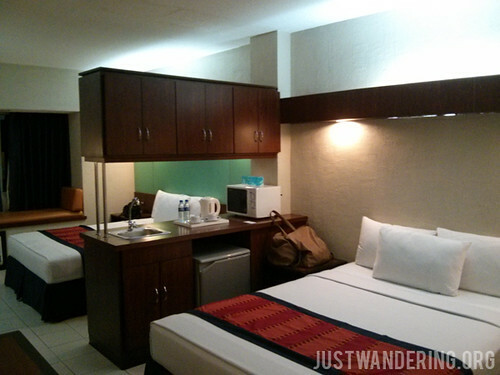 However, we were surprised that there are new places to explore within a 30-minute drive from the hotel. Microtel guests can enjoy free shuttle service from the hotel to the club houses inside Eagle Ridge, or they can rent bikes and ride within the property (just watch out for golf balls, goats and cows). Non-members can play golf in the fairways, practice their swing in the driving range, swim in the huge pool, play billiards or bowling. The GBR Museum and Fine Arts Collection of the Geronimo Berenguer de los Reyes, Jr. Foundation, Inc. is a gem. The museum features photos of the Manila and some parts of Visayas in the late 1800’s taken by Albert Honiss and Manuel Arias Rodriguez. 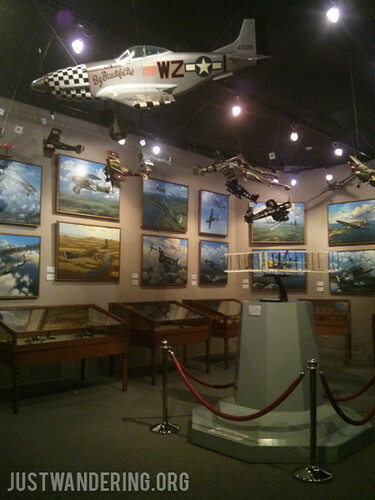 There is also two pavilions filled with model aircrafts, which are just amazing to see. Microtel also provides scheduled shuttles to the Gateway Business Park where the museum is located. Tagaytay’s Mahogany market is about 30 minutes drive from Gen. Trias, on good roads with hardly any traffic. 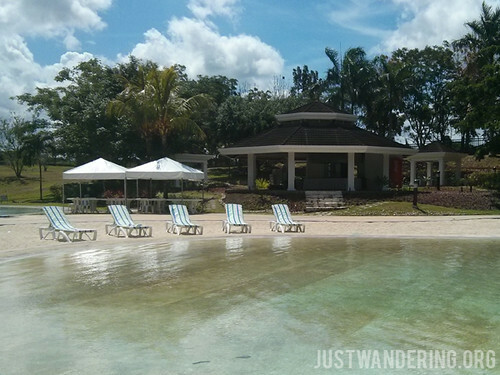 From there, of course, you can head to your favorite Tagaytay haunts, or you can check out the new places in the area. There’s the Puzzle Mansion, which has an impressive collection of puzzles, and not just your usual jig-saw! There’s also the new Sky Ranch right on the ridge. Microtel offers weekend packages that include admission tickets to the park for four, as well as tickets to ride the Sky Eye. 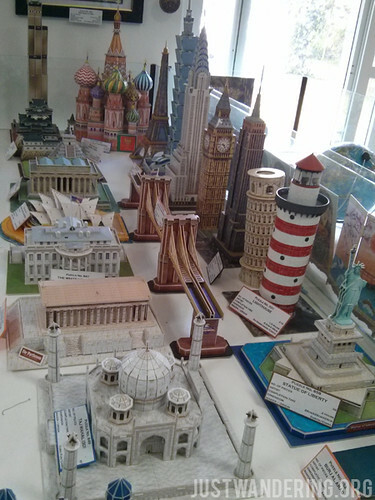 Ang nice nung 3D puzzles! So cool! Yes, they are so awesome! We weren’t expecting to see them! That 3D puzzles looks really nice indeed, as well as the place. Thank you for mentioning the Geronimo B. de los Reyes, Jr. Museum, we hope you can visit again soon.